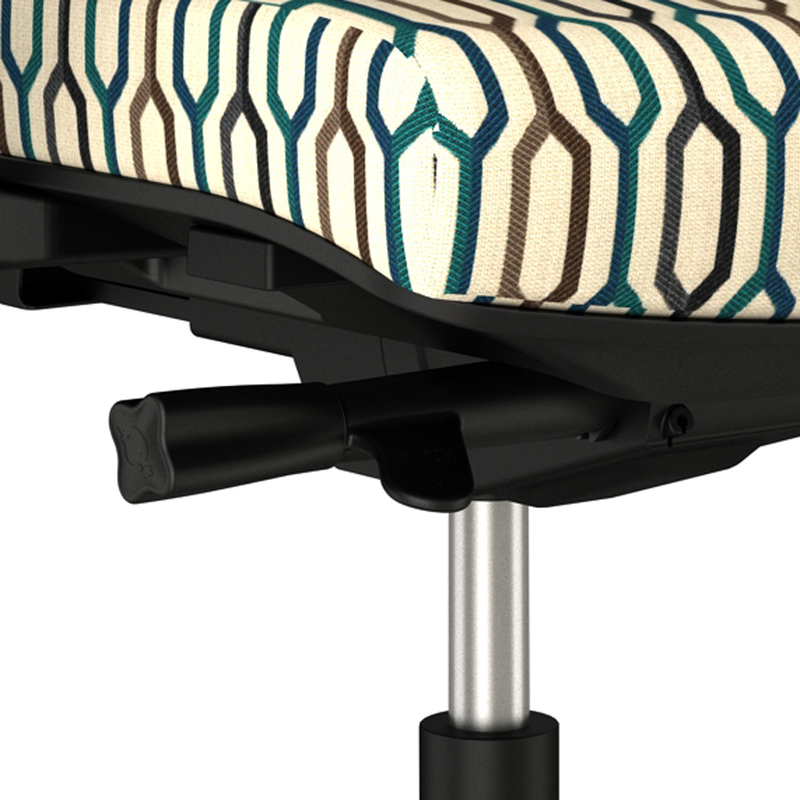 No unnecessary frills. 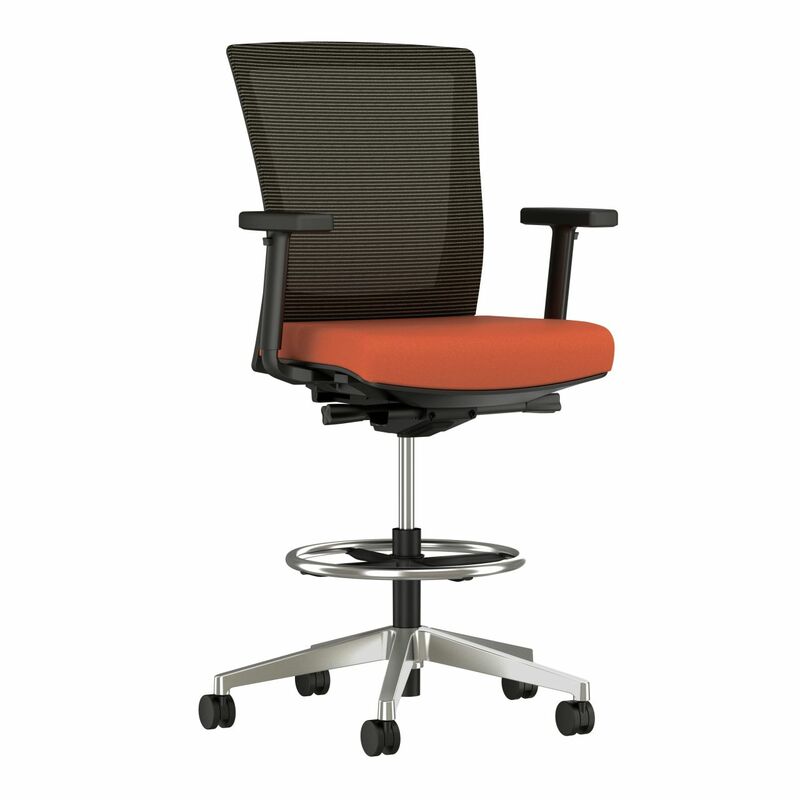 No wonder Upton is one of our most popular office chairs. 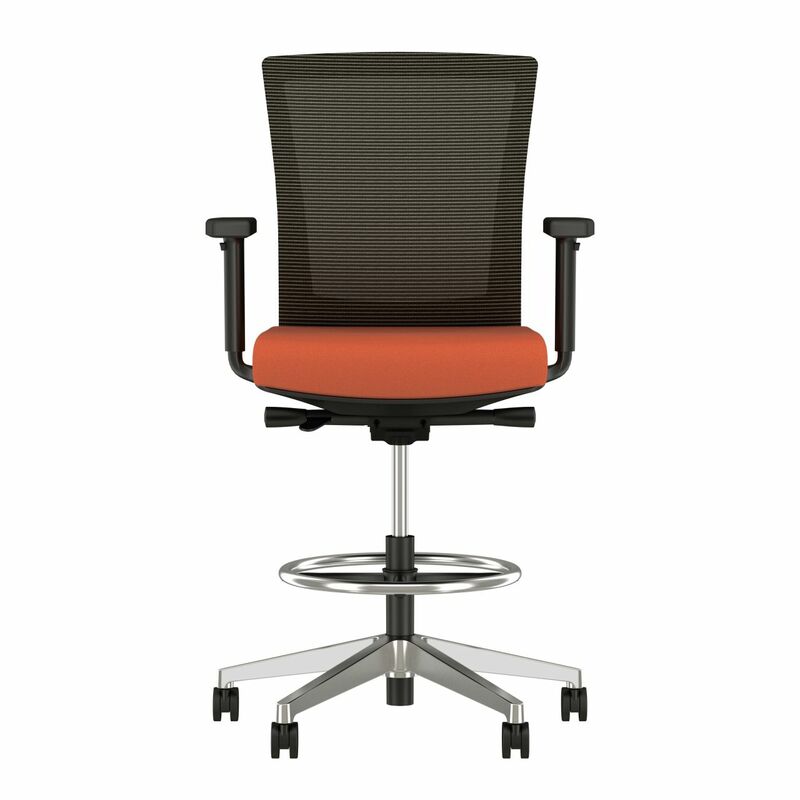 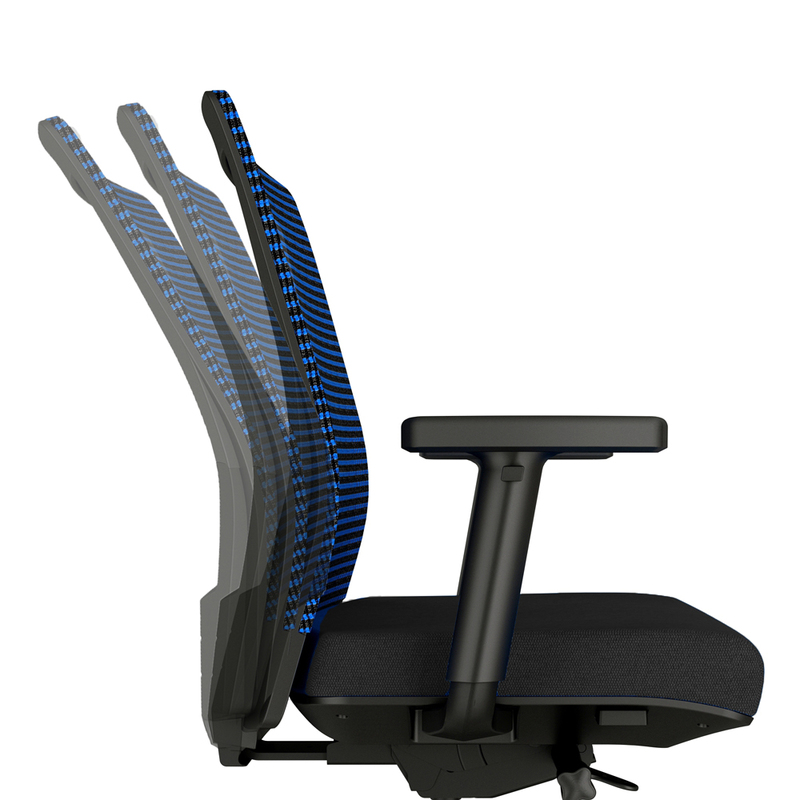 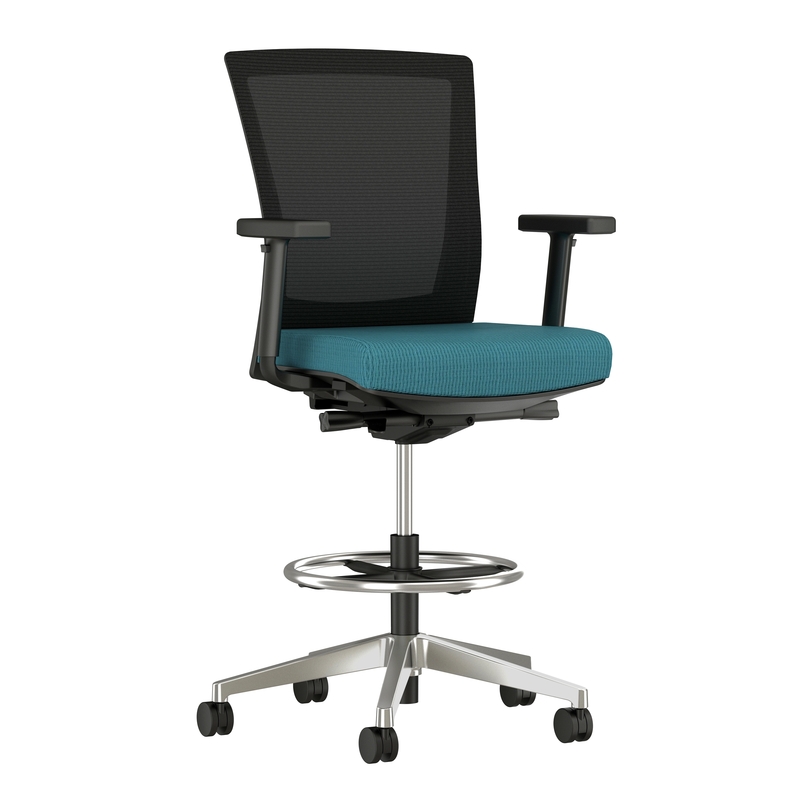 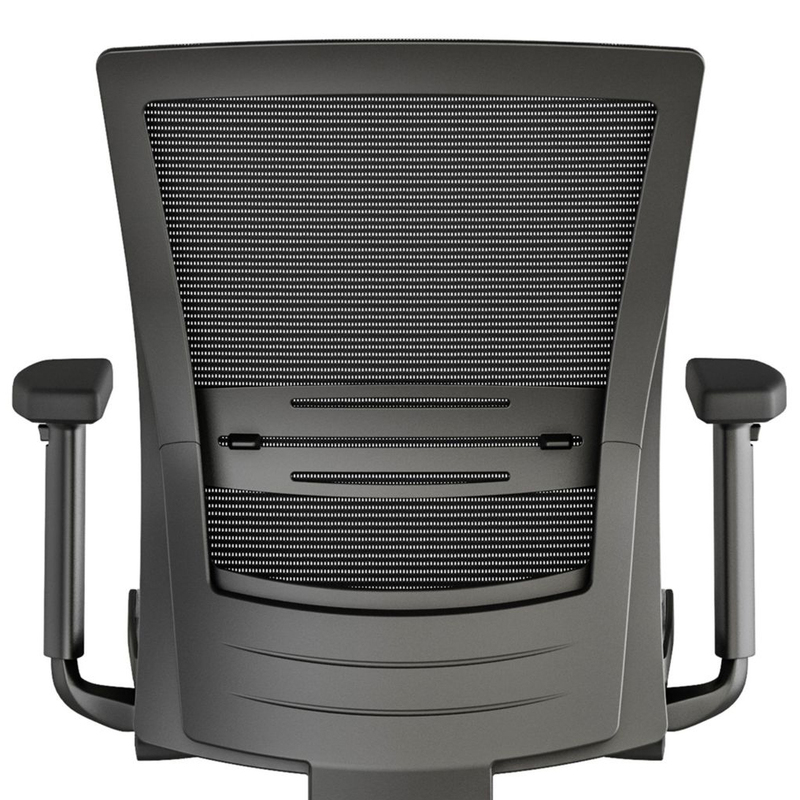 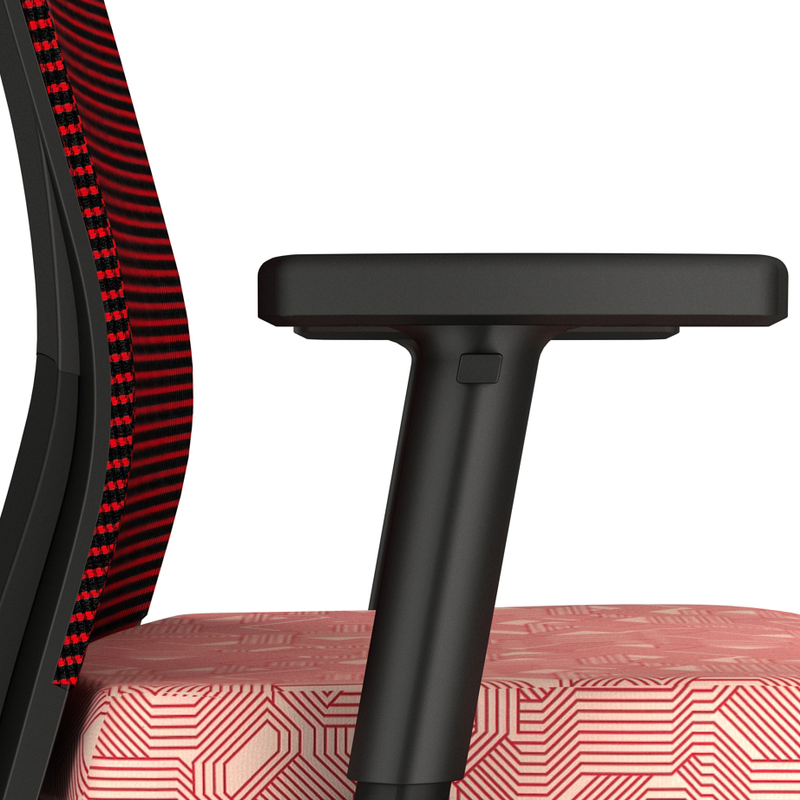 Upton delivers sophistication above its class and comes with everything a high-performing office stool should: adjustable seat height and depth, optional adjustable lumbar support, back height, arm adjustability, and a multiple-position back lock—so you can find your fit and keep it there.